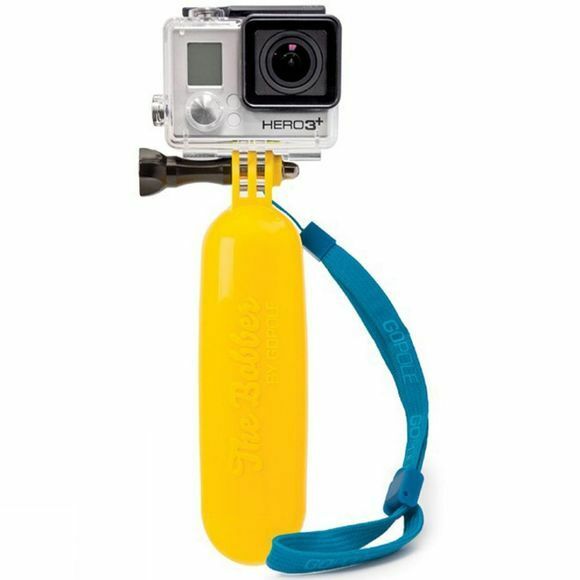 The Bobber is a floating GoProÂ® accessory. Designed to save your camera if dropped in the water, it doubles as a hand grip. 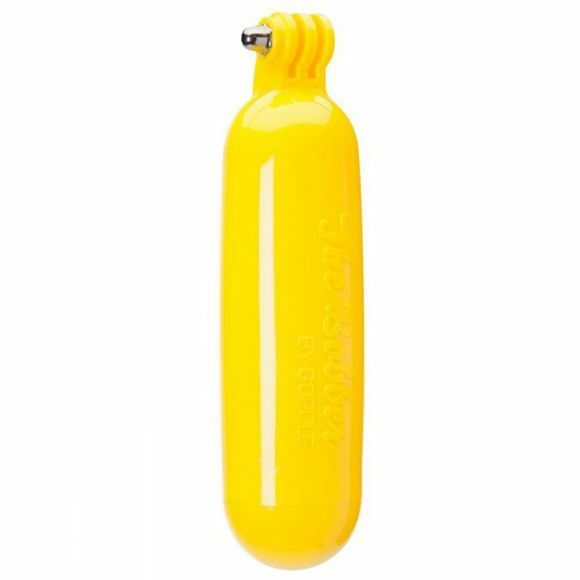 The Bobber floats sticking straight up out of the water and its bright yellow colour makes it easy to spot.